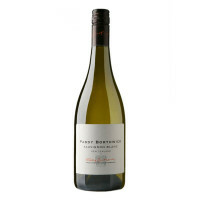 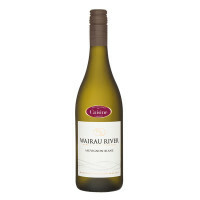 From fruit grown in the Awatere and Wairau Valleys this is a complex and fresh Sauvignon. 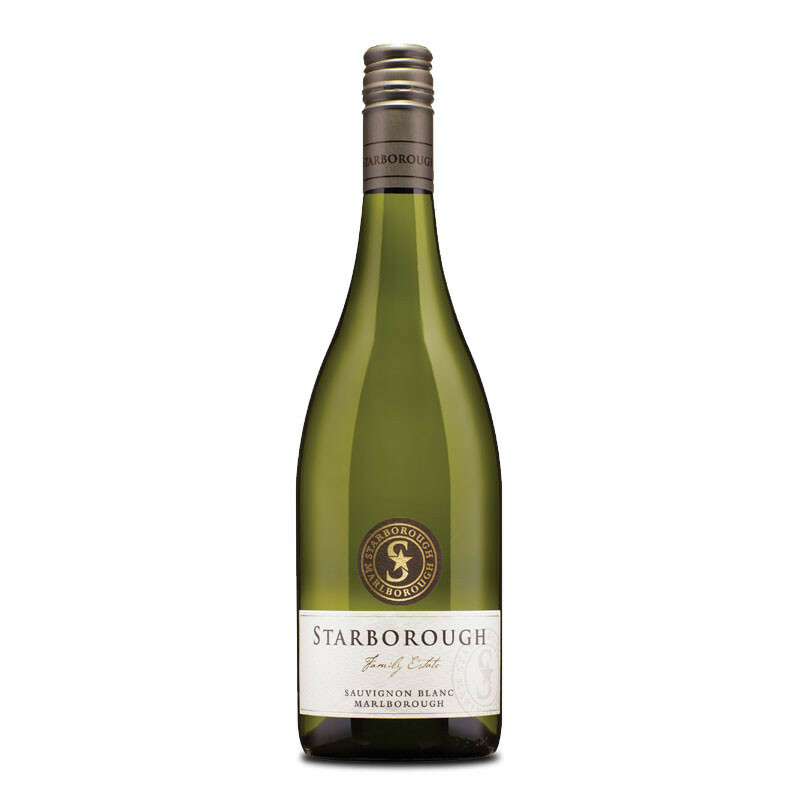 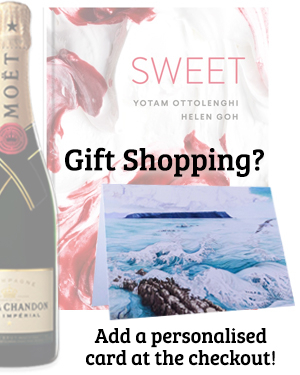 Starborough is a family owned and operated boutique Marlborough wine producer, with vineyards in the Wairau and Awatere valleys. 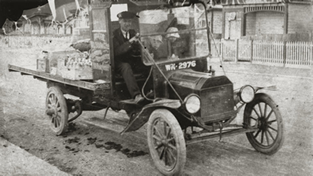 In 1865, William Jones came to Marlborough from England looking for a farm and a brighter future. 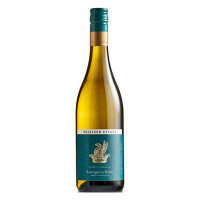 Four generations later the Jones family continue that tradition with Starborough wines.